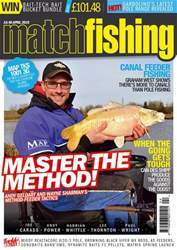 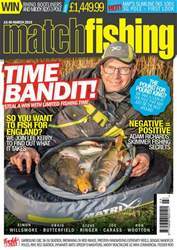 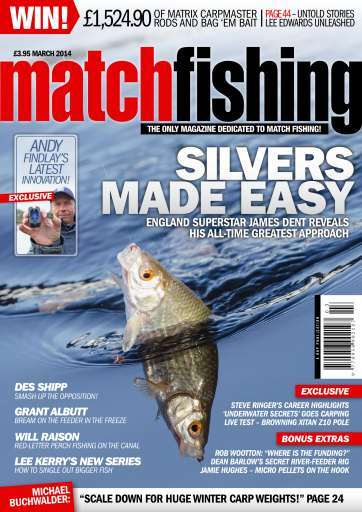 Match Fishing's March issue is a must-have read. 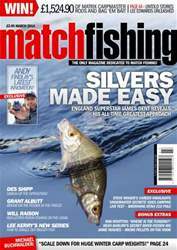 The biggest names demonstrate the 'in' methods so you can enjoy a bumper March. 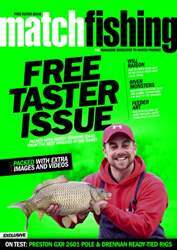 Grant Albutt goes breaming, Michael Buchwalder targets carp, James Dent talks silvers, plus much, much more. 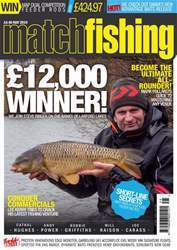 There's also a superb comp in the form of Matrix Carpmaster rods that must be won.